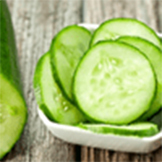 Cucumber Extractknown for its astringent property, Cucumber is known for hydrating and anti-inflammation for skin. 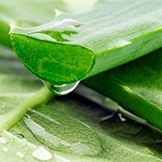 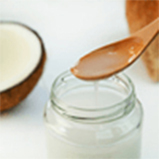 It contains anti-inflammatory ingredients that soothes skin. 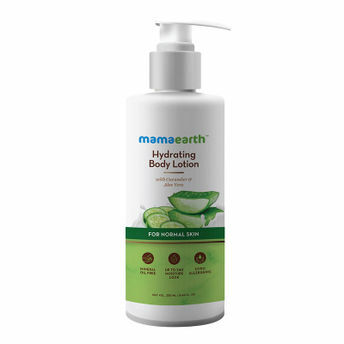 Itâ€™s non greasy formula locks in the moisture without being sticky.